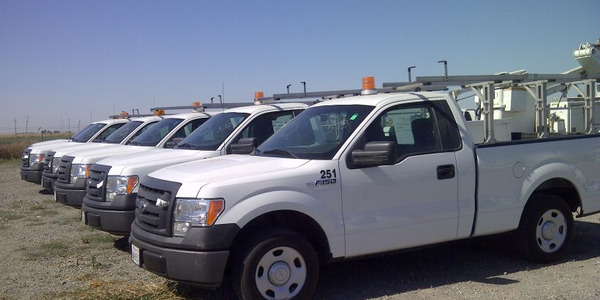 Wholesale used-vehicle prices average $10,734 in September, which was flat with August but up 5.1% from a year ago, according to ADESA Analytical Services. Tom Kontos, the firm’s chief economist, attributed the year-over-year increase to the strength in truck prices and a higher portion of pricier off-lease units. Average prices of cars were up modestly on a year-over-year basis (0.3%), while truck prices were up significantly (7.3%) from a year ago — the later responsible for driving the year-over-year increase in overall average wholesale price. Mid-size cars posted 0.8% decrease from a year ago and a 2.9% decline from August, with the segment’s average price coming in at $7,520. 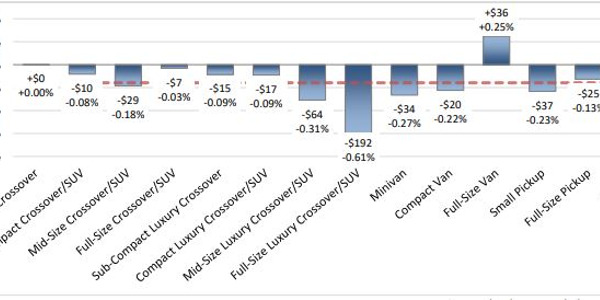 The average wholesale price for luxury cars increased 3.1% from August and 0.9% from a year ago to $13,773. Sporty cars experience the highest year-over-year increase, with the segment’s wholesale used-vehicle price in September rising 3.7% from a year ago to $13,365. Compared to August, however, the average was down 1.8%. Mini vans posted the highest month-over-month increase, with the segment’s wholesale used-vehicle price rising 2.5% to $8,386. The category also posted the second highest year-over-year increase of 12.6%. 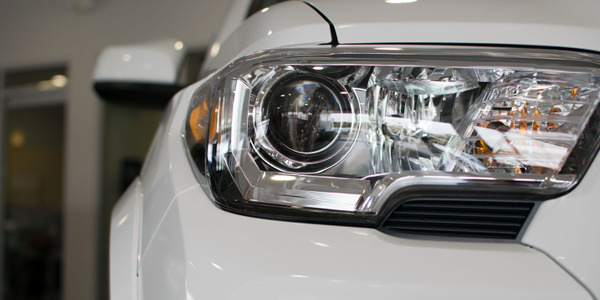 Recording the highest year-over-year increase was the mid-size SUV/CUV, with the category’s average wholesale used-vehicle price rising 13.5% to $11,650. Average wholesale prices for used vehicles remarketed by manufacturers were up 1.6% from August and 7.1% from a year ago. 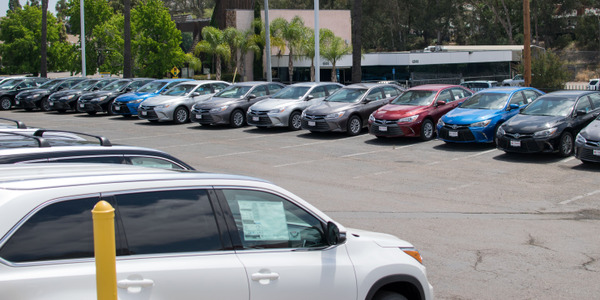 Prices for fleet/lease consignors were down 1% from August, while dealer consignors registered a 2% average price decrease on a month-over-month basis. On a year-over-year basis, however, the latter posted a 4.3% increase. 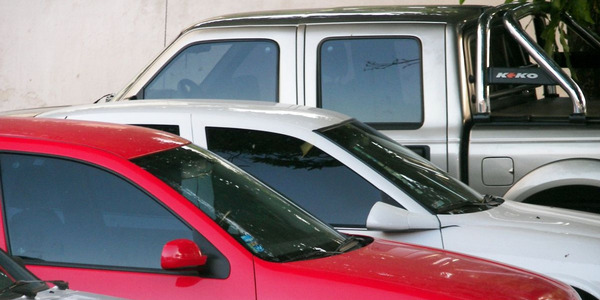 September retail used-vehicle sales were relatively weak, according to Autodata, though they remain up 5% for the year. 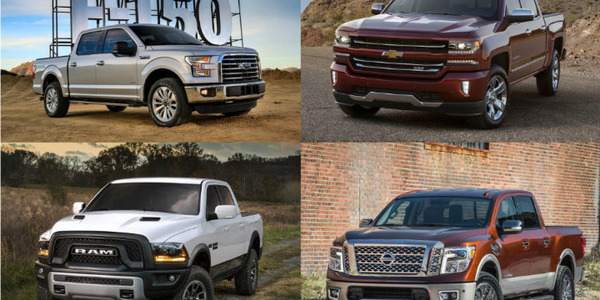 Certified pre-owned sales in September were down 1.4% from a year ago and down 10.8% from August. 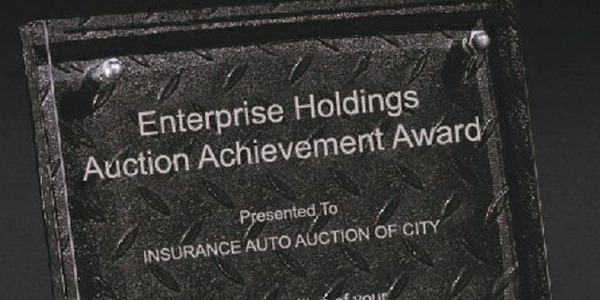 However, for the year, CPO sales have already topped the two million mark and are up 3.7%. 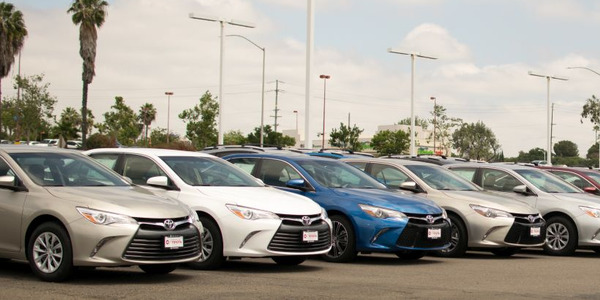 By retail segment, franchised dealers experienced a 9.4% decrease in used-vehicle sales compared to August, while independents registered a 3.1% month-over-month decrease.